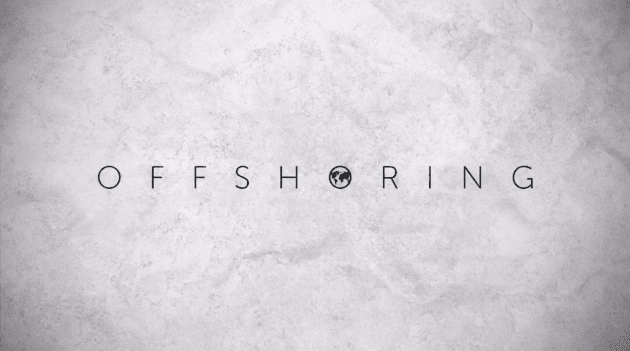 Off-shoring is a growing trend across the globe. Owing to the impending changes in the immigration rules in the US, there is an potential shortage of skilled resources. The cost involved in engaging skilled resources is relatively higher. Off-shoring your L1 and L2 services can reap you maximum benefit. A number of managed service providers have chosen off-shoring, because of the numerous benefits associated with it. 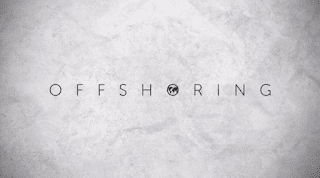 Off-shoring has the benefit of hiring fair and impartial talents which in turn reduces the subsidiary costs involved in it. When a company chooses to off-shore, it can choose from a variety of Managed Service Providers, based on the company's need such as low pricing, reduced risks, high quality. When services are off-shored, the requirement for large infrastructure is less. Therefore a significant amount of money could be saved. Off-shoring could be done in countries which has relatively lower labor costs, hence the money spend on labor costs could be saved. Level 1 and Level 2 services can be off-shored while MSPs can concentrate on other works which are of prime importance. Since off-shoring is done across countries, it enables 24/7 service delivery which assures increase in revenue and maintains competency. In addition to these advantages and also the impending change in immigration rules in the US, Off-shoring is an wise option to opt for.